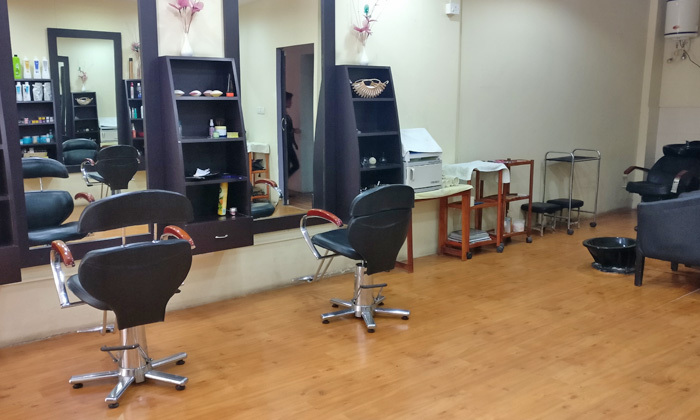 Spacious interiors, a homely ambiance, modern design and equipment and a friendly staff are just some of the factors that make Geldautheilou Salon & Spa just the spot to relax, unwind and beautify. Located in Kammanahalli, Geldautheilou Salon & Spa offers a wide range of beauty and wellness services exclusively for women. The beauty and wellness centre is run by a team of well trained professionals who offer personalized services as per the requirements of the customer. A trip to Geldautheilou Salon & Spa is sure to leave you feeling refreshed, beautiful and happy.